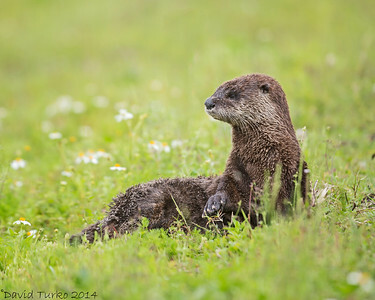 All animal images are captured in the wild, No captive animals are displayed in my galleries. 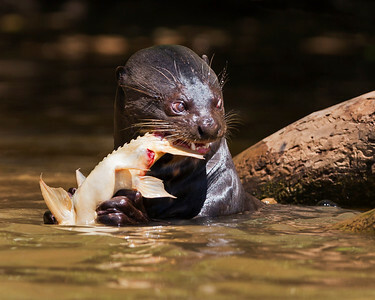 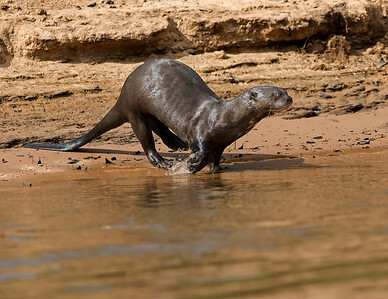 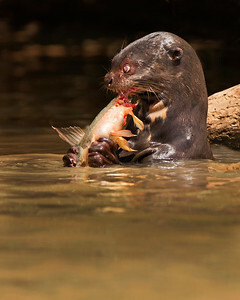 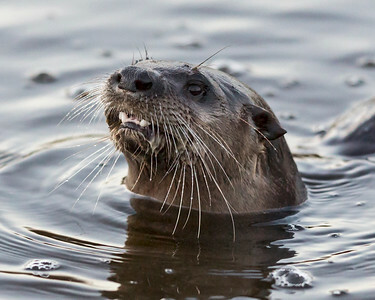 Giant river otter ~ is a South American carnivorous mammal. 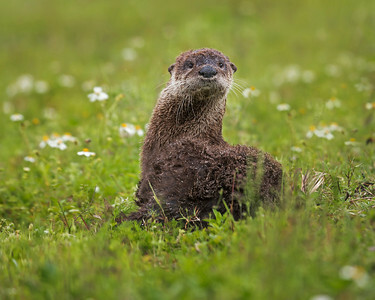 It is the longest member of the Mustelidae, or weasel family, a globally successful group of predators. 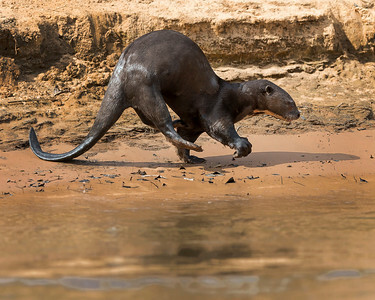 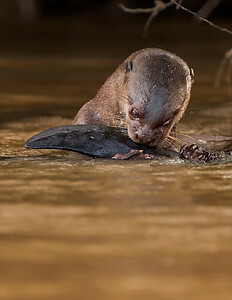 Unusual for a mustelid, the giant otter is a social species, with family groups typically supporting three to eight members. 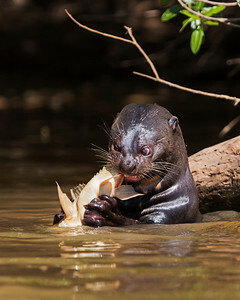 The groups are centered on a dominant breeding pair and are extremely cohesive and cooperative. 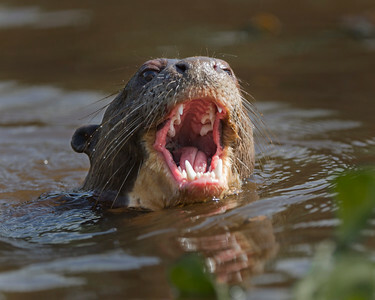 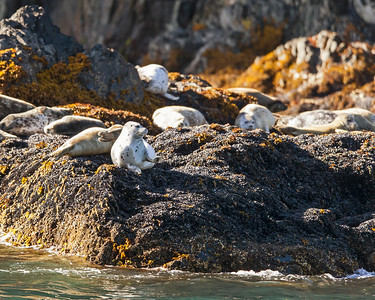 Although generally peaceful, the species is territorial, and aggression has been observed between groups. 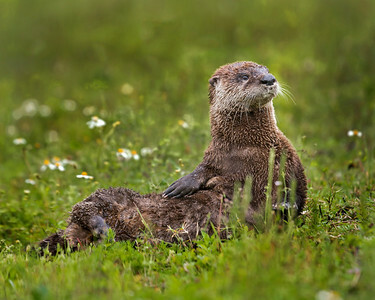 Otter, Some days are daisies! 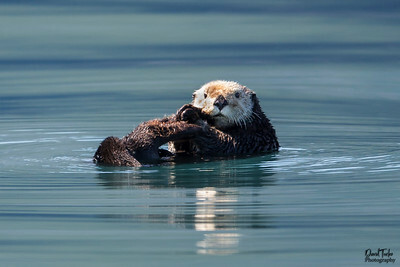 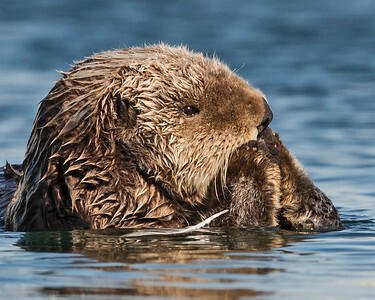 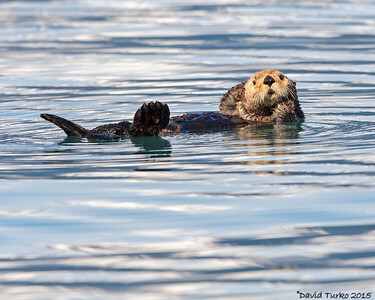 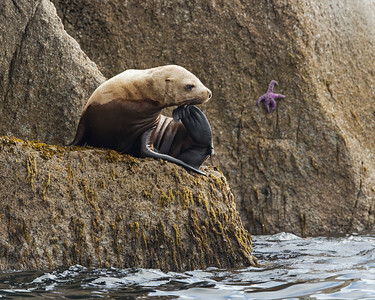 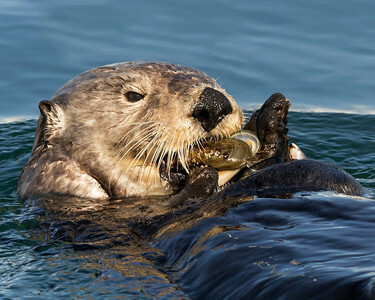 Sea otter making a quick meal of these mussels. 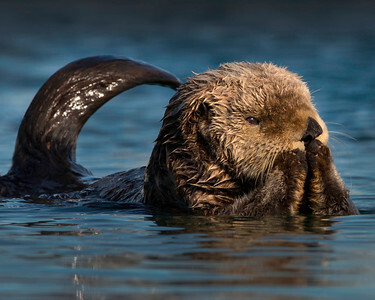 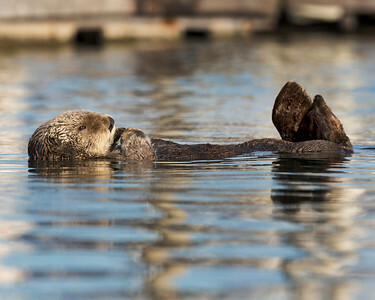 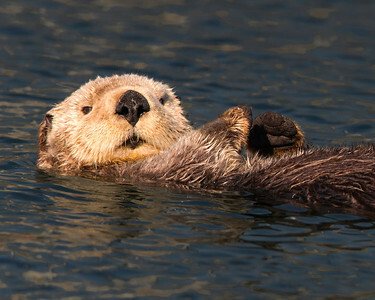 Sea otter, drying out for the evening. 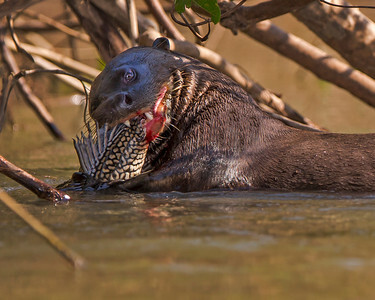 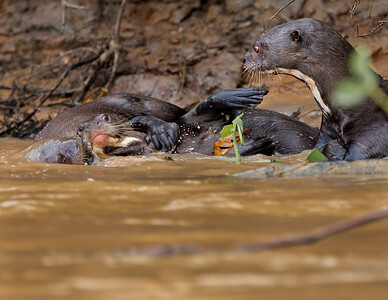 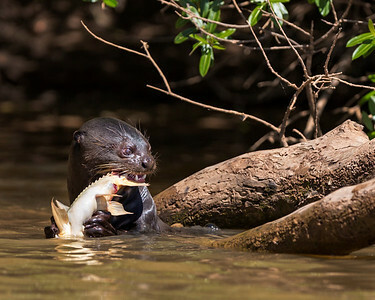 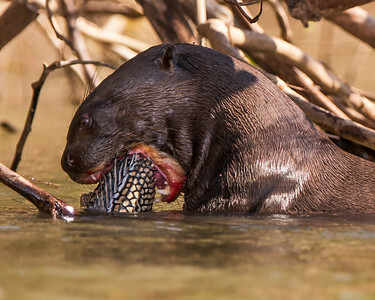 Giant River otters playing by their nest, picture captured in Pantanal, Brazil.